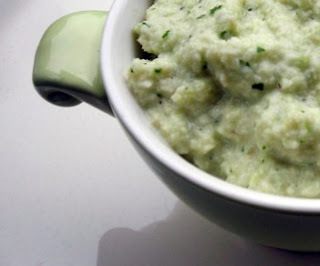 In a food processor or blender, pulse all ingredients until a pate like paste forms. Add more yogurt or oil as needed. Serve on crackers, as a dip with raw veggies or spread on bread. *Or subsitiute high quality canned butter beans, and drain them. **Sometimes called "leaf celery", it is sort of a cross between parsely and celery. You can subsitute flat leaf parsley and a pinch of celery seed. Fresh beans are back at our local farmer's market and I couldn't resist picking up a pound of butter beans. Techincally Fordhook lima beans, they are large, pale and buttery unlike their close cousin and my nemesis, the baby lima bean, which is small, green and sort tastes like dirt. For the spread, I kept it simple using parcel from the neighbor's garden, mint from our garden, and a zestless lemon leftover from making limoncello to really highlight the delicate flavor of the beans.